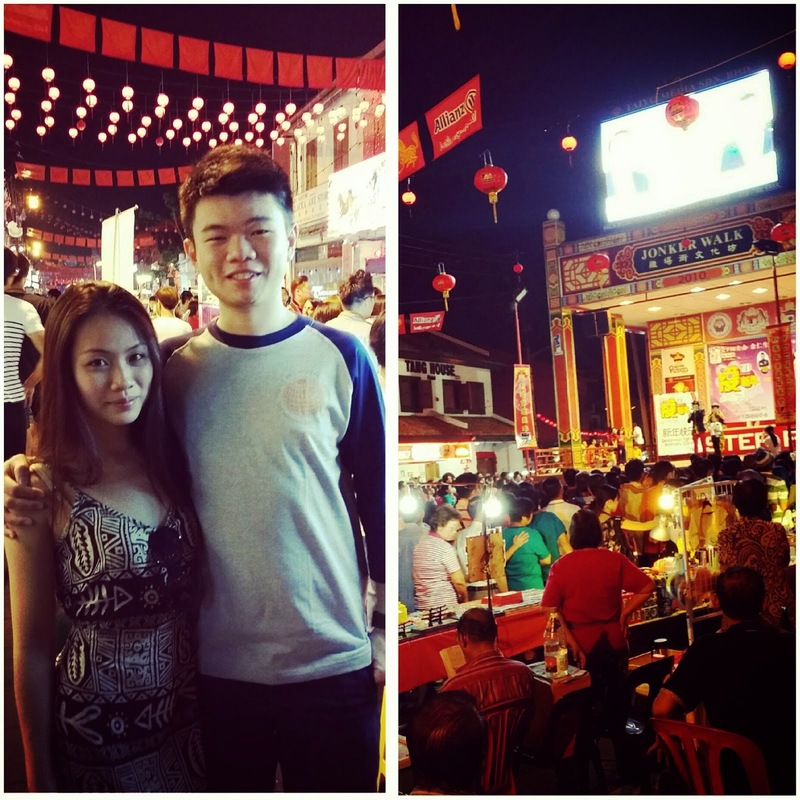 Just came back from Jonker street night market. So many people! really packed. Too many things to see and to buy and to eat.